The work we submitted for #langleverembrandt @ Rijksmuseum Amsterdam. 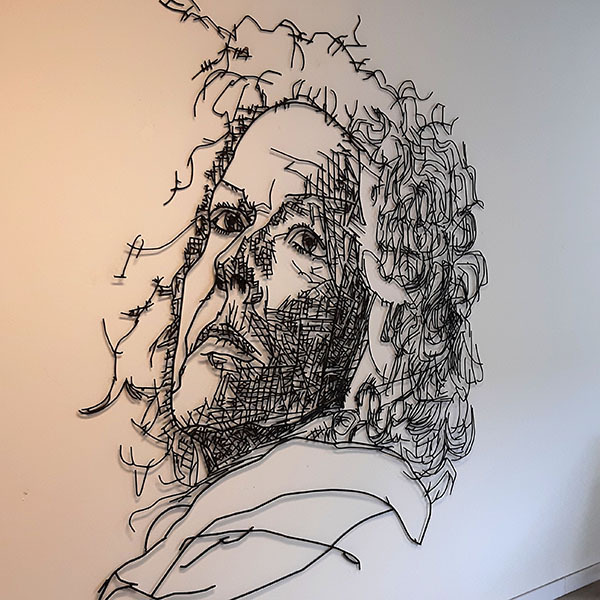 An ‘etching’, made from thousands of pieces of steel, welded together into a wall sculpture. Size: H 212,5 x B 190 cm.